Been shopping for the girls! While back to school season is on and I should probably focus on all the beautiful collections for the new season… I shopped some super cute swimming ‘necessities’ because it’s always summer here in Dubai. Dubai has a great selection of shopping destinations for children but sometime you rely on e-commerce. Favourite online shopping http://www.melijoe.com is an international e-tailer hailing from Paris, France and delivers its exclusive shopping edits of luxury children wear with their top tier service of express worldwide shipping to your very own doorstep. Love it’s trend reports and kid wear news. A super world of digital fashion for the smallest of fashionistas! 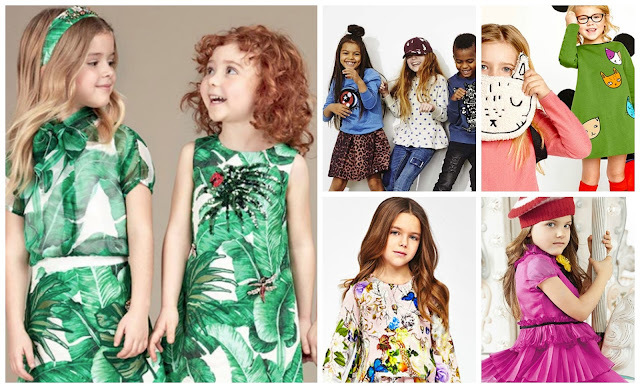 Looking for that special little outfit, Melijoe represents 100 brands like Paul Smith Junior, Dolce & Gabbana, Stella McCartney Kids, Petit Bateau and loads more… You are sure to find something exquisite. Melijoe is an international e-tailer hailing from Paris making its mark in the Middle Eastern market. The luxury online retailer has now launched in Arabic. Catering to its large Arabic speaking audience this allows users to choose between the language options for a more positive and user-friendly shopping experience. Easy shopping also include express shipping, delivering directly to your doorstep within the UAE. Our order took less then 48h arriving pronto to our door step.